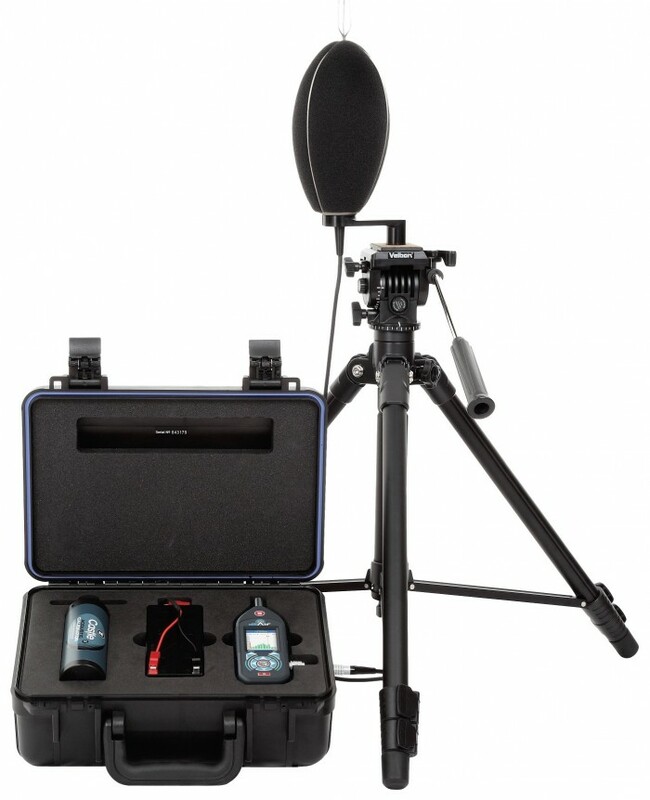 The varied noise assessment requirements of sound measurement in the construction industry create unique and demanding challenges for a sound level meter. The all new dBAir from Castle Group Ltd has a dedicated model for the construction industry, where the considerations of the user are incorporated with the latest technology and online data-handling to comprehensively fulfil the needs of this demanding application. With different measurement requirements for Environment Impact Assessments, Planning Application Conditions, BS5228 Assessments, Neighbour Noise Complaints and Occupational Noise Assessments, the job of handling all of these is simplified by the Castle dBAir, with dedicated measurement templates and a no-fuss user interface. An important part of the overall system is the ‘Cloud’ based software platform, The Castle Cloud, which takes data automatically from the sound meter via Wi-Fi or from a PC and stores it in a database meaning easy and powerful data handling, global-sharing possibilities and safe and secure data-storage. Castle is offering Free Demonstrations on the System which comes with a free Software Licence.